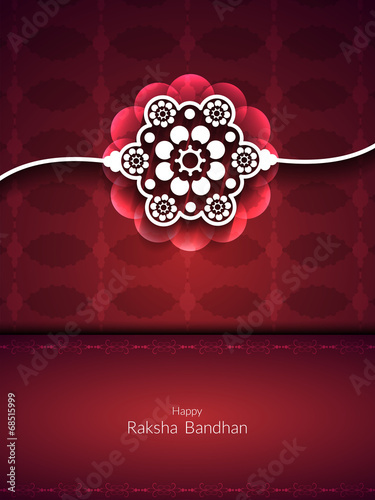 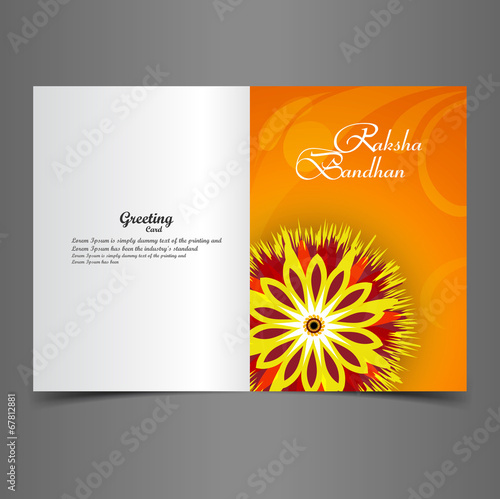 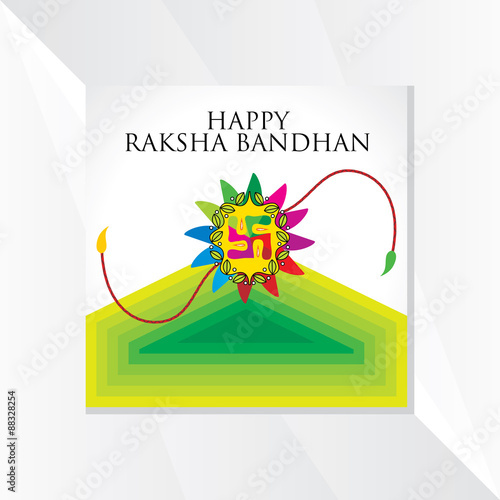 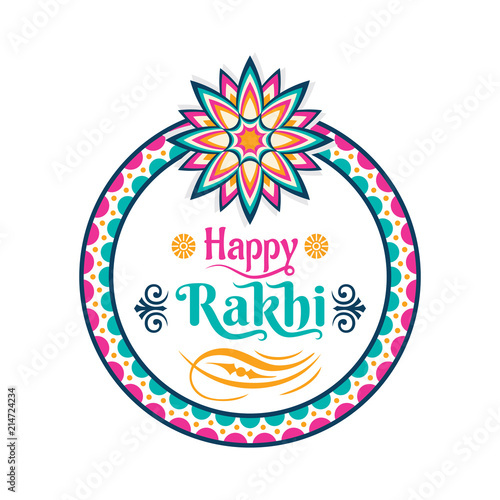 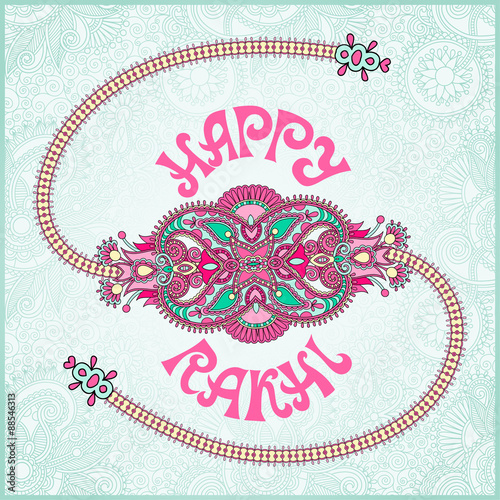 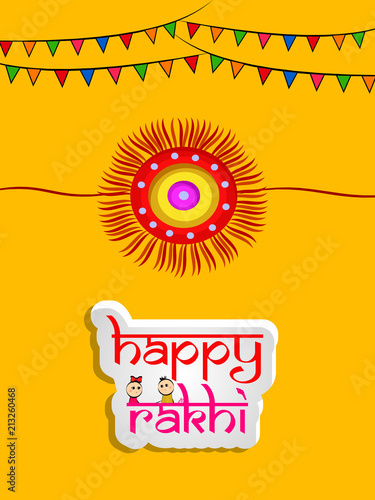 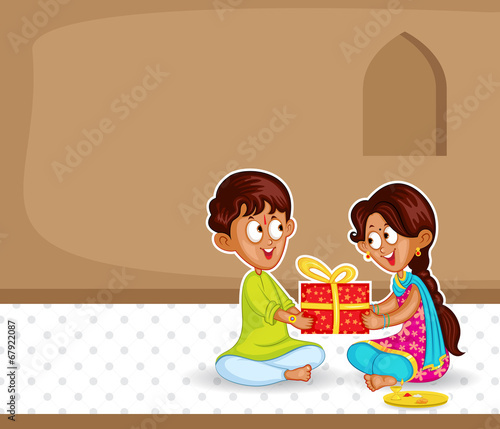 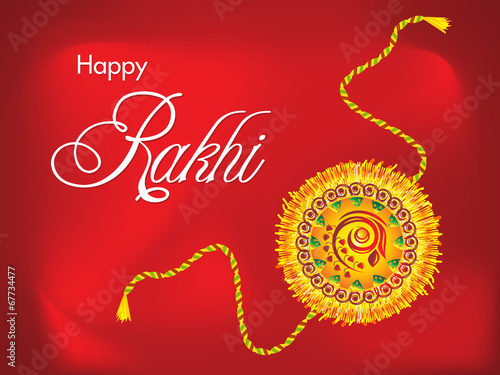 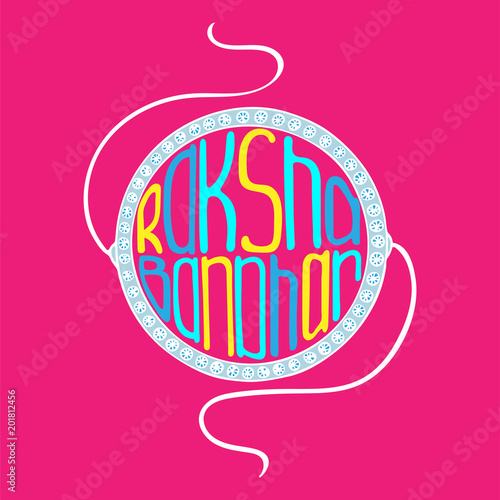 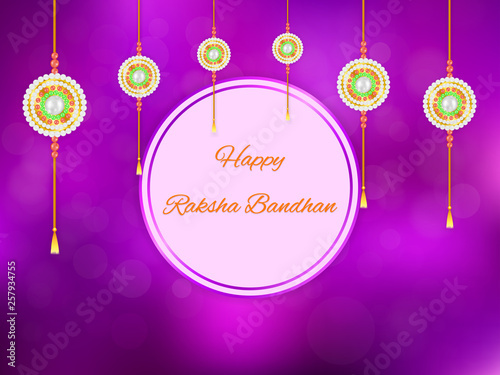 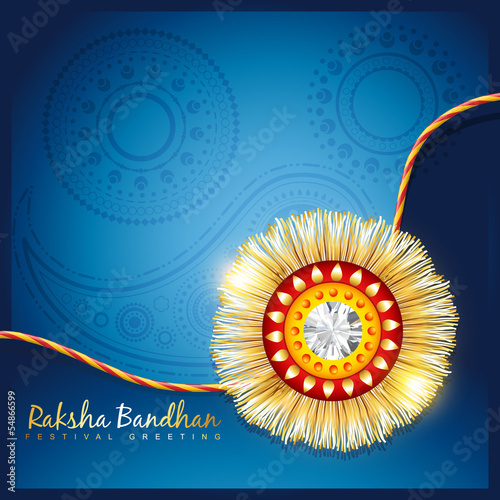 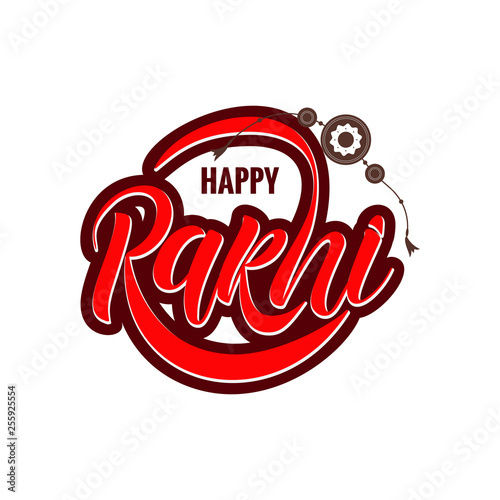 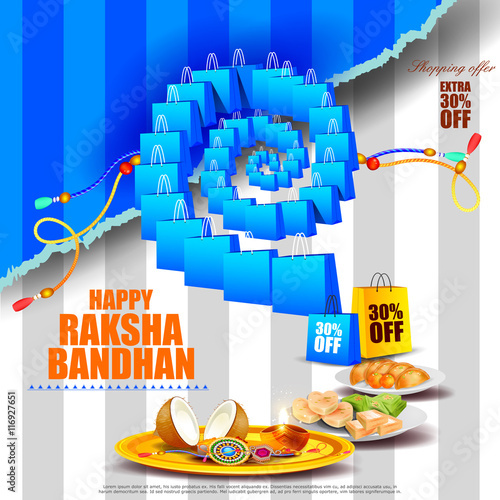 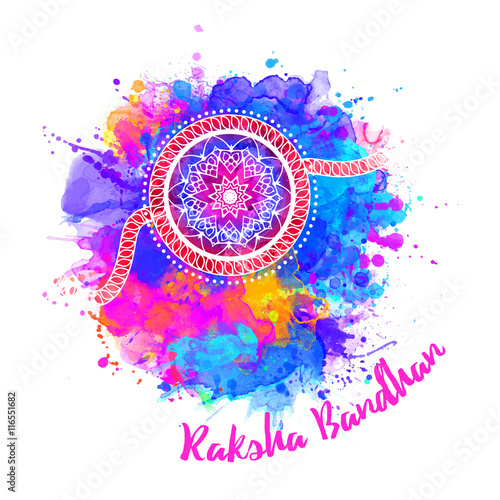 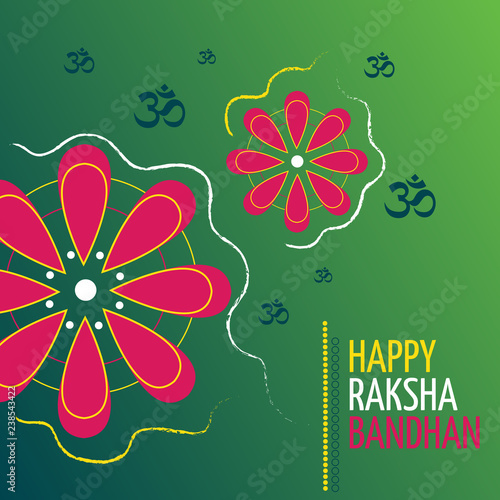 Raksha bandhan vector greeting card design. 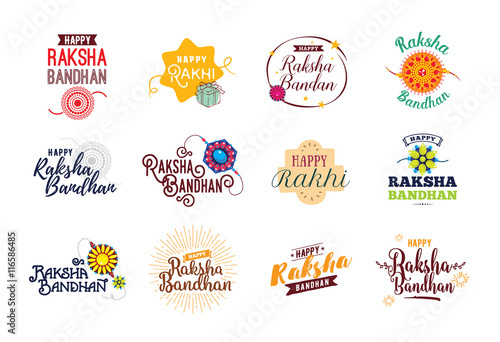 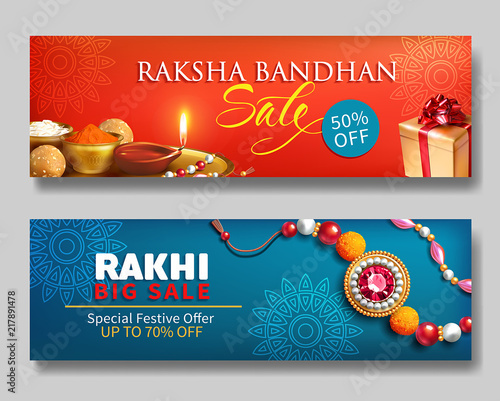 Happy Raksha Bandhan emblems set. 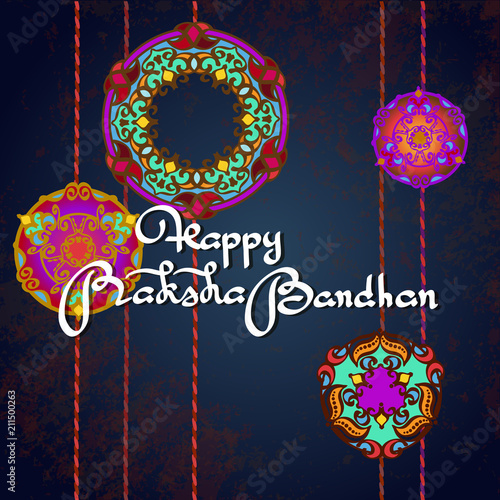 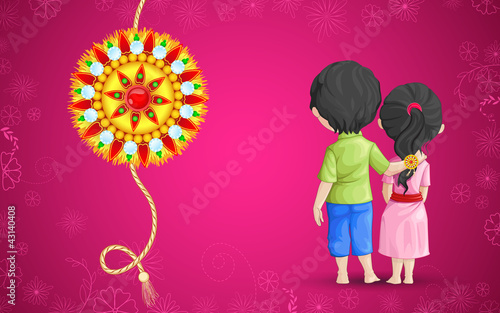 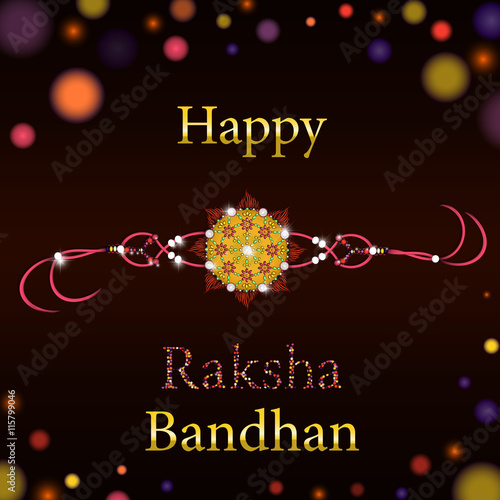 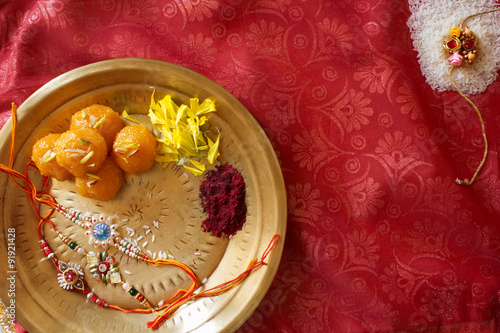 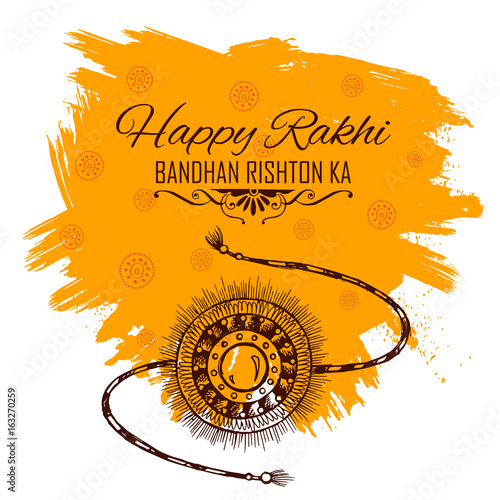 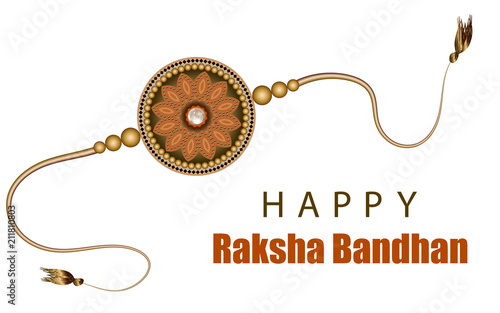 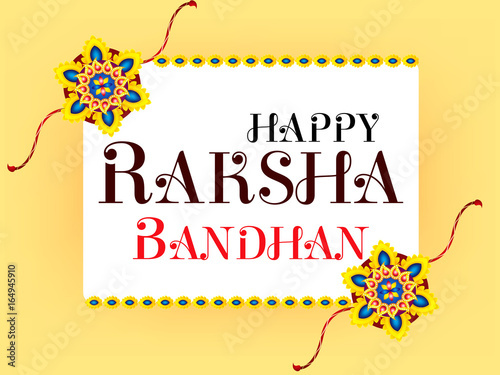 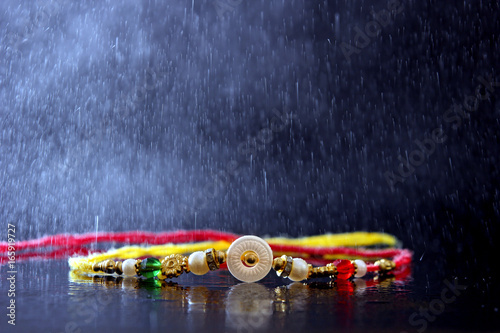 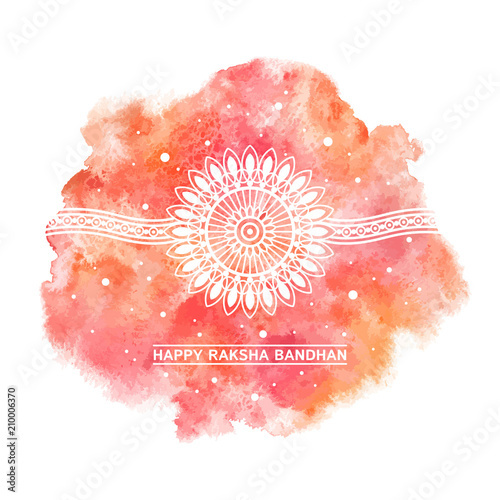 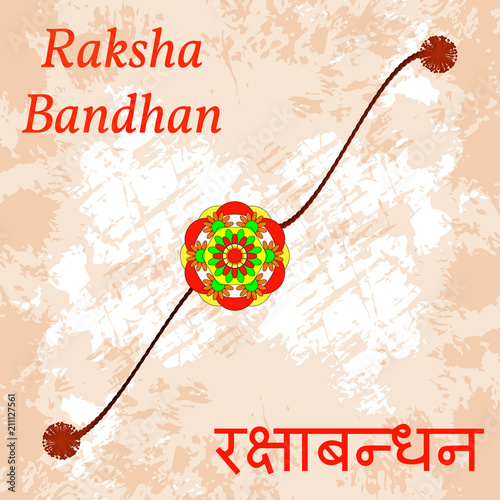 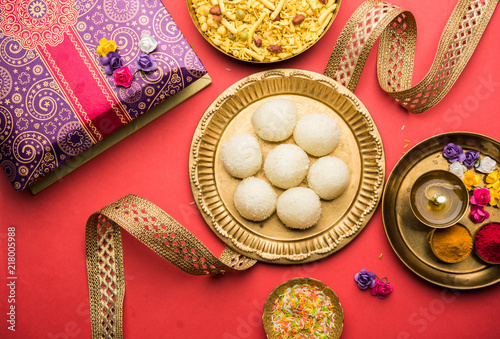 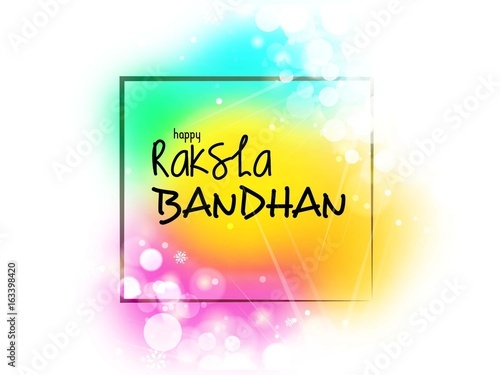 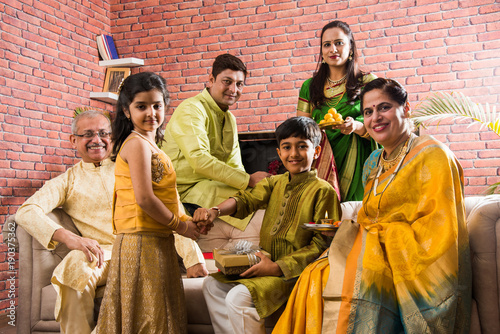 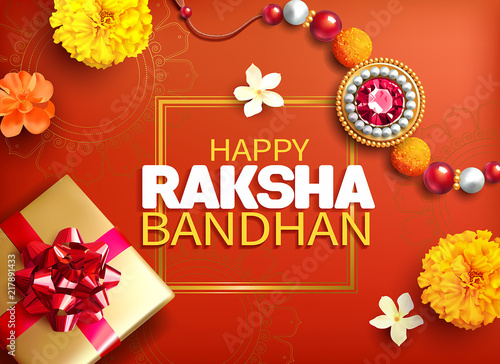 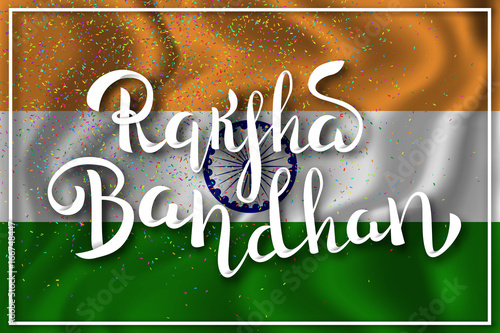 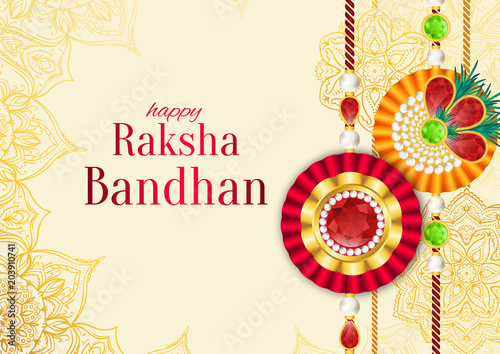 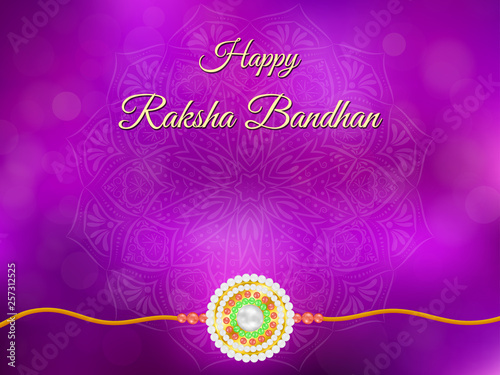 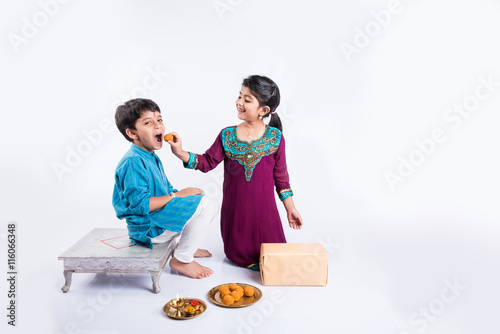 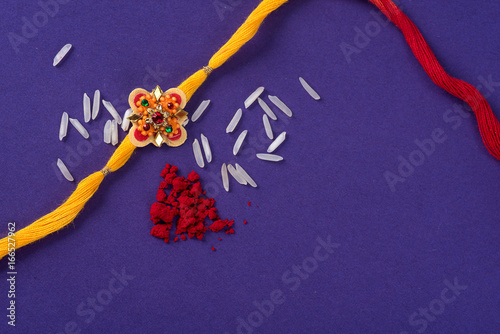 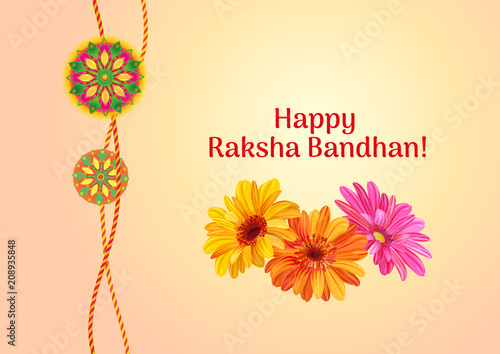 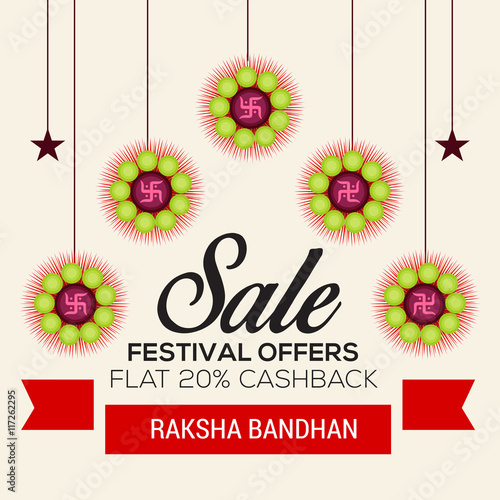 Happy Raksha Bandhan Indian festival background .